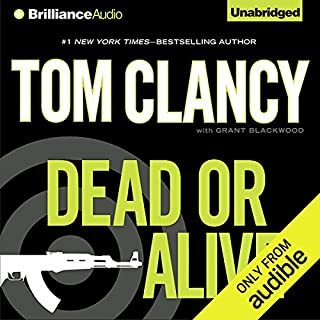 I Found Narration To Be Awful!! If you?? 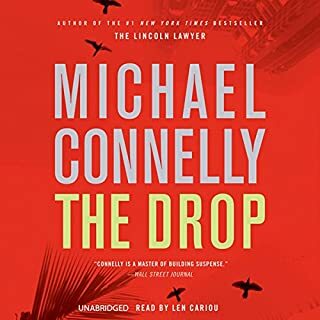 ?ve listened to books by Michael Connelly before, how does this one compare? What didn?? ?t you like about Len Cariou?? ?s performance? 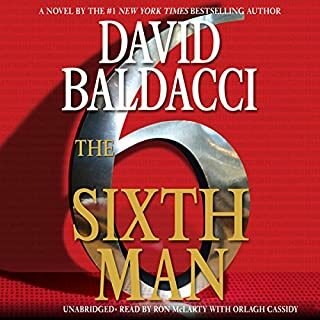 Love everything Baldacci, and especially King and Maxwell. 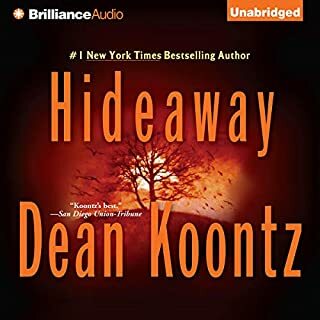 But, what was a good story line was made bad by the Maxwell narrator, she was annoying and made this book a difficult listen. Charles "Jay" Tice was a legend throughout the world of international intelligence. But secretly he was also a traitor, reputedly selling information that will seriously compromise the security of the United States for decades to come. Since his treachery was exposed, Tice has been kept under strict surveillance in a maximum security prison. Then one morning, his cell is discovered empty. Jay Tice has vanished - without tripping an alarm or leaving any trace of his passing. 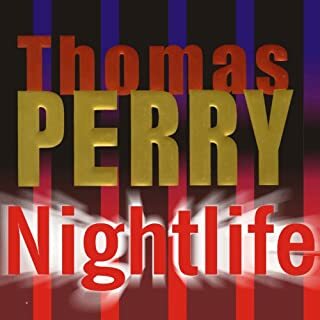 I had no knowledge of this author, and bought the book based on others reviews. Turned out to be one of the best I have read/listened to in months. 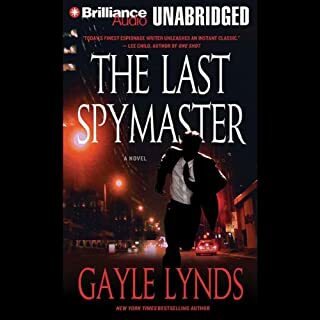 A little campy, and a little predictable, but those of us who read spy thrillers should never complain about a plot being totally unbelievable, thats why they are sold as fiction.I would recommend this one highly. 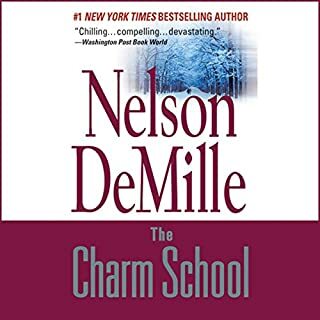 Love DeMille, read all his books, this one left me a bit disappointed. Too many superfluous characters, time line really hard to follow. Story line was totally not believable. Only thing that saved the book was the amazing read by Scott Brick. This is the first time I have ever stopped listening to a book. A little more than half way through I finally gave up on any chance of there being an improvement to the storyline and just Quit! I have read Dan Browns other two books and loved them, but held off on this one due to reviews. I was not disappointed in this book, it was excellent, but as the old saying goes "beauty is in the eye of the beholder". 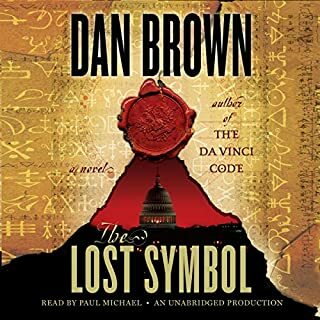 I think ones appreciation for Dan Brown's books is strongly connected to their personal spiritual beliefs. His theory's are controversial and you either love his interpretations or not, although "fiction" his books do hit a nerve in a lot of people. I think he is brilliant, and this book was did not disappoint me. A little long winded and repetitive, but still "spot on" for me. Great Book, Excellent Reader But Just Stopped? 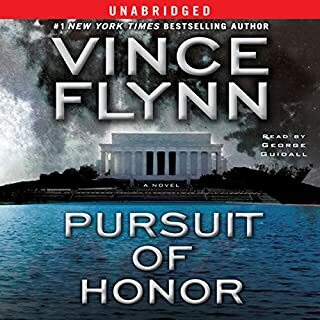 This one was not as good as I expected from Flynn, I love the Mitch Rapp character, but this book was not up to the usual standards. I know fiction takes liberties, but this was a bit too far fetched. Worth the credit if you are a Flynn/Rapp fan, but it might be time to send Mitch into retirement, maybe one more book left, find him a new wife and let the guy enjoy his old age. DeMille has a talent of making me laugh even in the most outrageous circumstances. 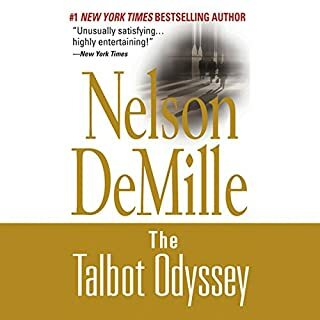 This was a very different setting than the typical DeMille books, but I found it to be very informative and entertaining. No matter what the subject matter, his dry humor and wit make his books interesting plus this one adds a history lesson. A little long and rambling in some spots, but easy to overlook if you just enjoy the story rather than analyze the circumstances behind it.